That was easy. This book was awesome and I can’t wait for the next book. When I heard Lorde’s album for the first time this song stood out to me and it is still my favorite. It is so catchy and always gets me in a good mood. I started watching this show this month. I am really enjoying it and Ben McKenzie is a great actor in my opinion. I love watching tv shows with him in it. 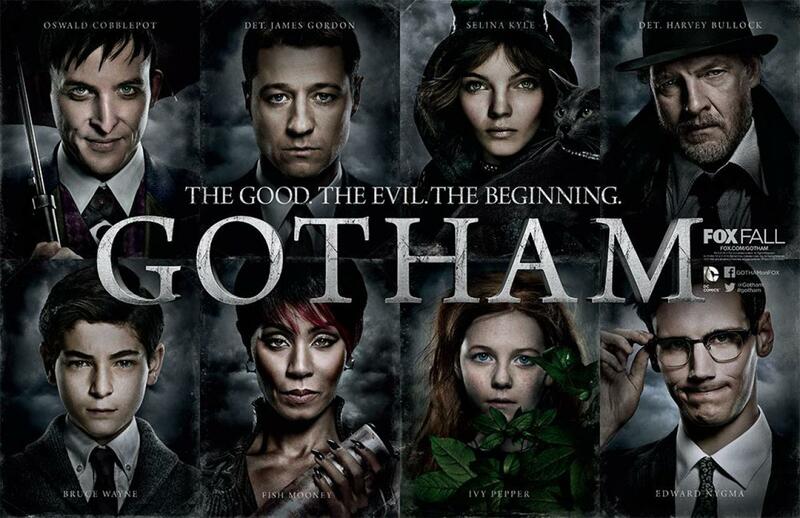 Gotham seems very promising and has already caught my attention. I fell in love with this movie when it came out a few years ago. I can’t wait for the sequel. It is such an entertaining and fun movie. This month I watched it at least twice. 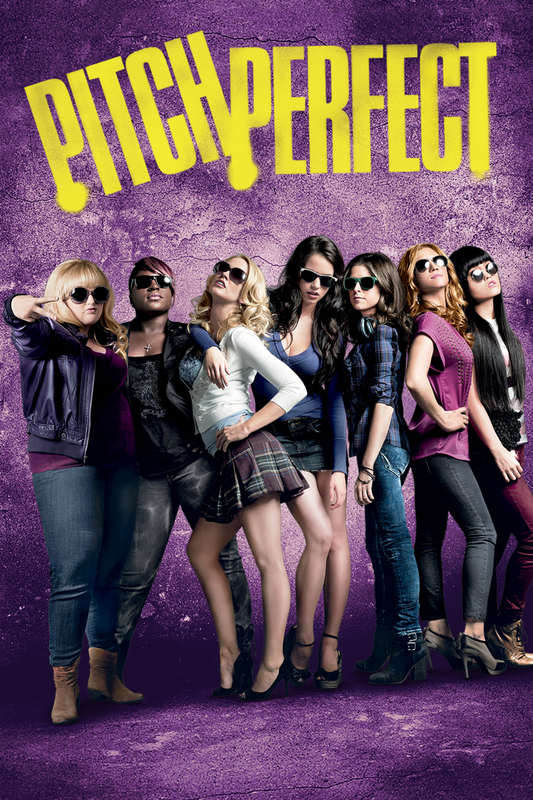 If you haven’t seen Pitch Perfect, yet, go watch it!